World War Z is scheduled to be launched by Saber Interactive in 2019. 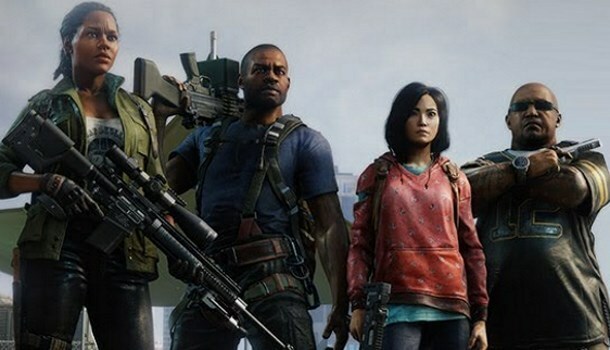 Recently, the developer has released the brand new trailer for World War Z, which revealed about the six playable classes in the game. 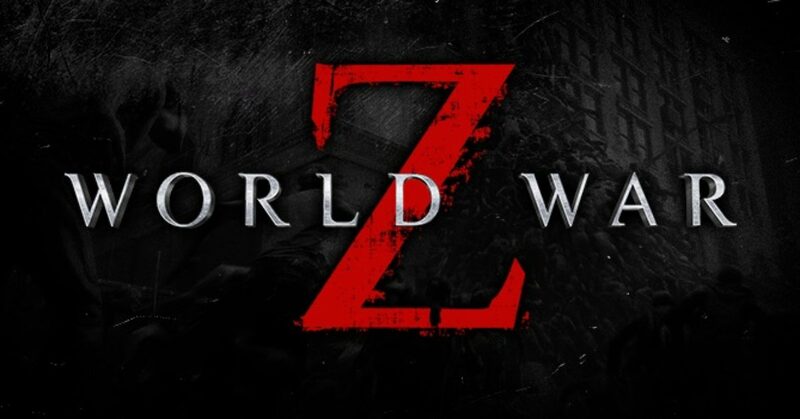 As been informed before, that World War Z game is inspired by the movie World War Z in 2013. 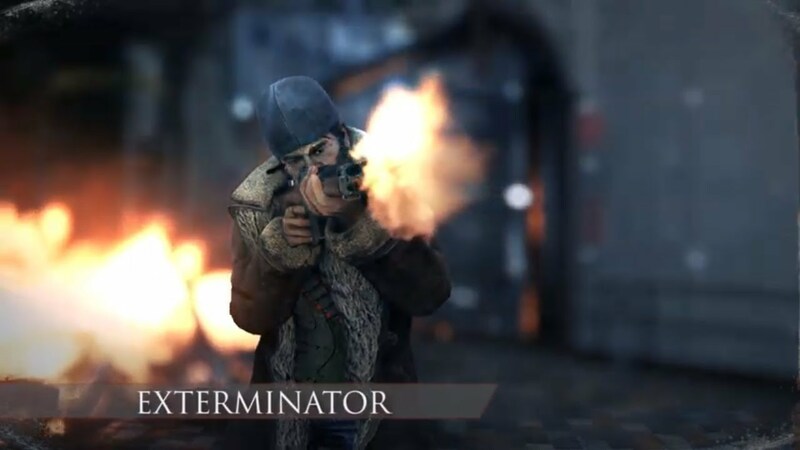 The gameplay featuring over the shoulder third person shooter cooperative combat against large numbers of zombies, defensive traps and emplacements. Fixer – When versatility in any situation is the highest priority, the Fixer is there for you, starting out with an explosive ammo case and several teammates ammo-restoring perks. 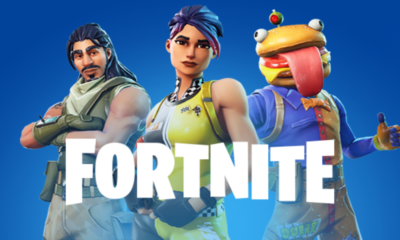 As we can see above, each class has a unique and different playstyle for you to choose. And all of the six classes have their own role for support you to survive among the zombies’ attacks.